One of the most powerful Wizards in the history of Blackmoor is the mysterious Wizard of Mi-Karr. I decided to make use of this character in my Tales from the Vales Campaign. 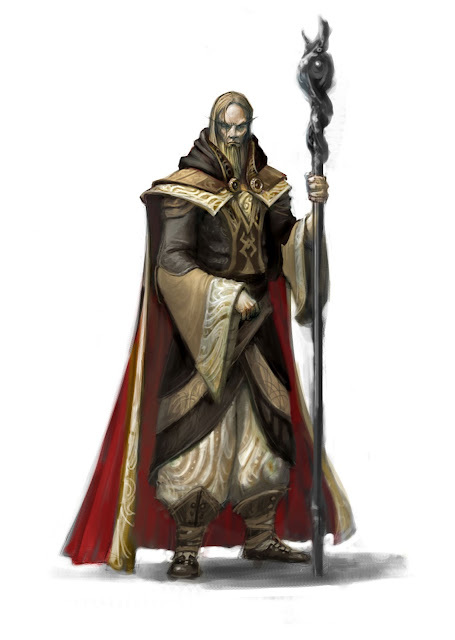 Very little is known about this Wizard who was introduced in the First Fantasy Campaign. 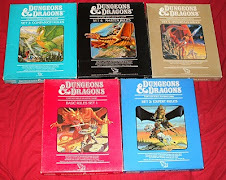 Undoubtedly, Dave Arneson named the character after Mike Carr, although it doesnt seem like Mike actually played the character. More details on the origins of Mi-Karr and how I have adapted him to my campaign can be found here. D&D 3 The Movie - Trailer Up!